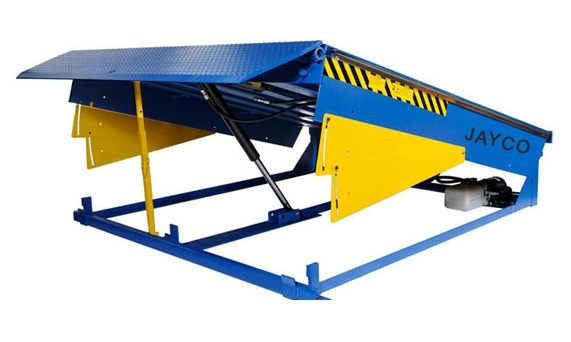 Dock Leveler | Material Handling Equipments Manufacturers | Cage Hoists | Electric Stackers | Hydraulic Lift | Jayco Hoist & Cranes Mfg.Co. 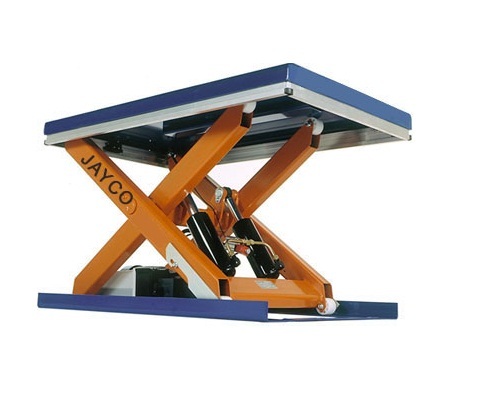 JAYCO offers an exclusive range of Dock Levellers, which is a hinged type platform that can be mounted at entry point, flush with elevated work shop floor and can be hydraulically lifted / adjusted for easy loading & unloading of goods from truck. Size 2000 mm (W) x 2500 mm (L).